"O Lord, I am just like a puppet in Your hands. So if You have brought me here to dance, then make me dance, make me dance, O Lord, make me dance as You like. 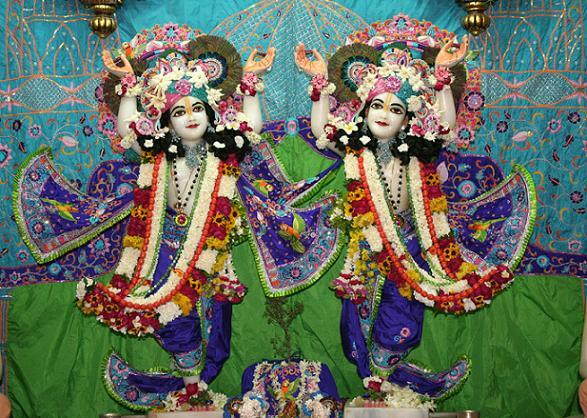 "I have no devotion, nor do I have any knowledge, but I have strong faith in the holy name of Krsna. I have been designated as Bhaktivedanta, and now, if You like, You can fulfill the real purport of Bhaktivedanta."